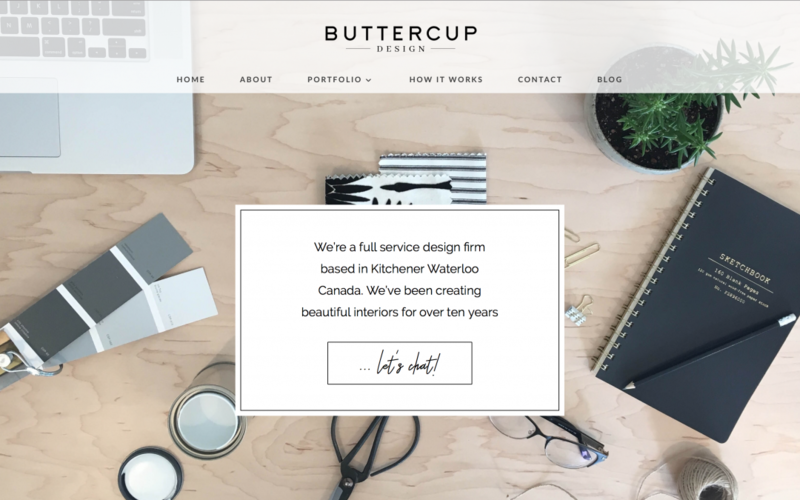 I’m Andrea, creator of this blog and Owner and Principal Designer here at Buttercup Design! Welcome to our world! This is my first ever blog post – so bear with me while I get situated and learn how to do this. I’m fairly well versed in social media, but blogging is one medium I’ve not dove into. Until now! Since business is busy, I won’t be posting every day (check insta for more frequent news) but I do plan to use this space to share more details about projects, fun facts, tips, tricks, fave products or inspiring work of colleagues and other designers we love. Buttercup Design was created on the front porch of Andrea’s century home with a cup of coffee, big dreams and way fewer responsibilities. Two kids and two employees later her dream has become a busy, hectic but immensely fulfilling reality. 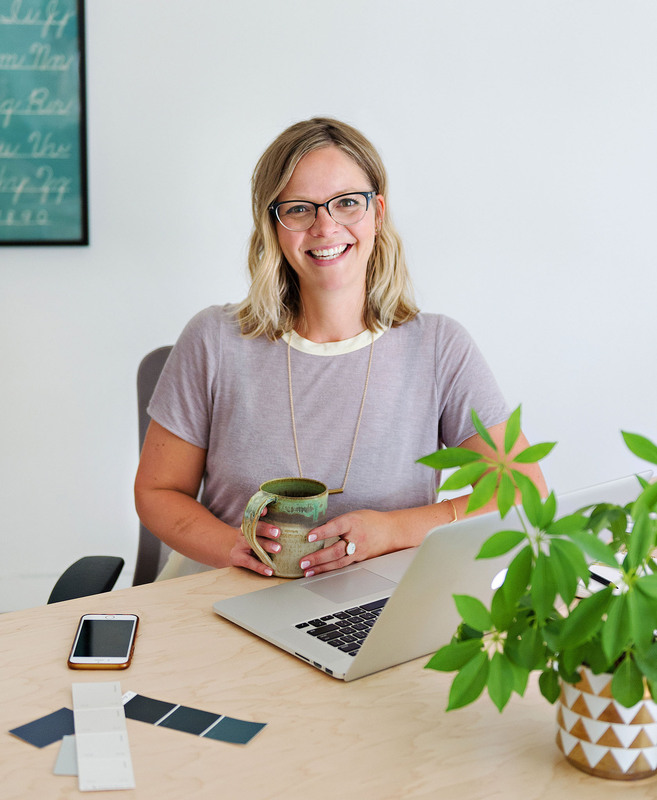 What started as a one-woman design biz, has grown over the past ten years into a successful design and build firm with both residential and commercial clients across the Region of Waterloo and Ontario.